im so cal near the block of orange. Last edited by allst4r; 02-19-13 at 01:48 PM. pm answer. new low price.. let keep this local for now. lots of pms some one come pick this up. 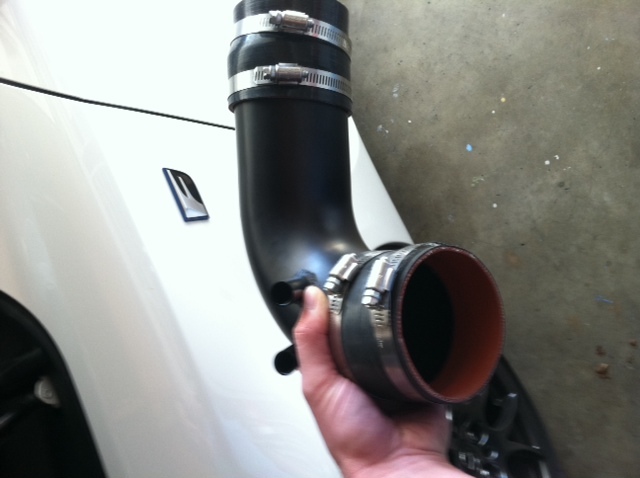 both intake still for sale. is350 /is250 joez intake sale pending. how much shipped to the bayarea. ? 12-15 dollars depending on your zip. joez is f intake sale pending. 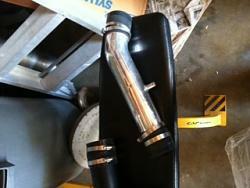 isx50 intake still for sale. All item sold please close thread.